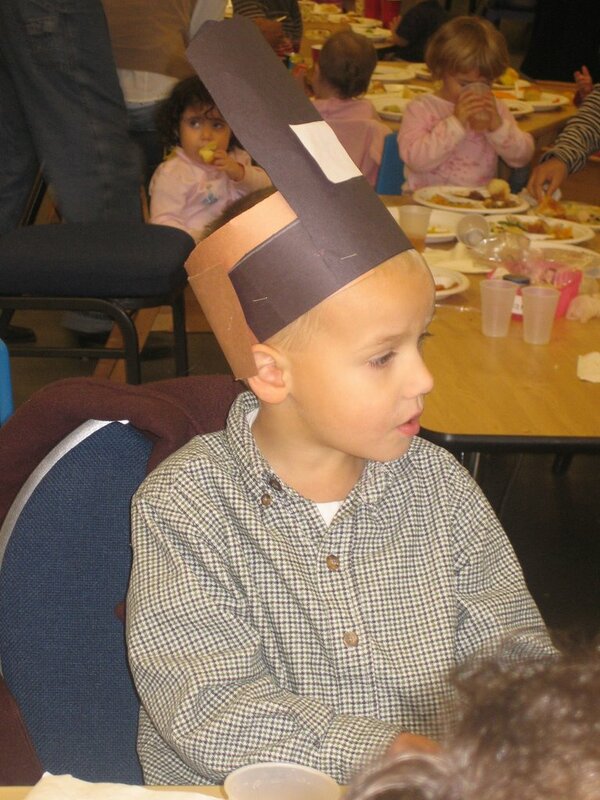 Hillary Chybinski: preschool Thanksgiving feast. . .
preschool Thanksgiving feast. . .
. . .was today. . .and i survived! ryan's school always does a great job, and today was no exception. all the kids were well-behaved and looked so cute. they had art projects hanging up, and each class decorated a cornucopia for a contest. it was on overall success, even without a turkey from mimi!